Police are concerned for the man's safety. 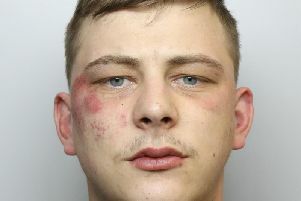 Police are concerned for the safety of a man who may have been living in a tent near to the River Calder in Dewsbury. A purple coloured tent was found pitched on the river bank on Wednesday March 30. Products located within the tent led officers to speak to a local supermarket, and it is believed the man pictured may have been living in the tent.